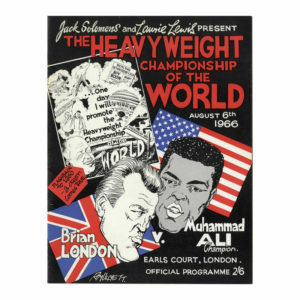 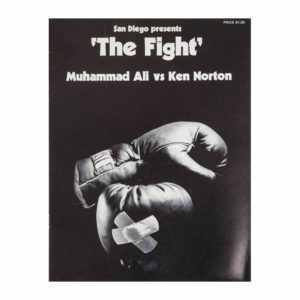 Ali-London heavyweight championship fight program from the Aug. 6, 1966 fight at Earls Court, London. 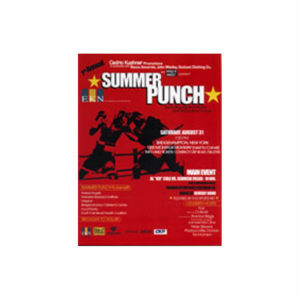 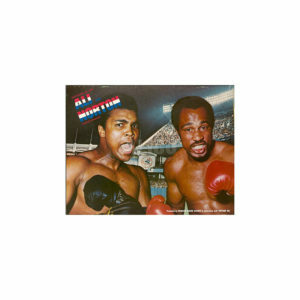 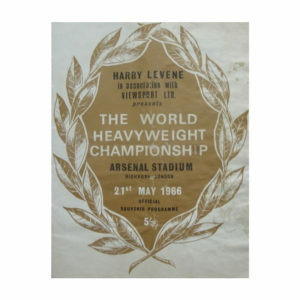 Ali-Cooper Fight program from their May 21, 1966 fight at Arsenal Stadium in Highbury London. 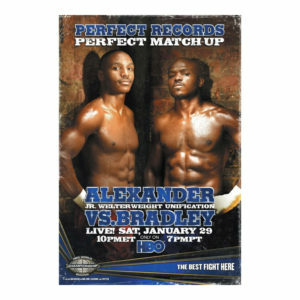 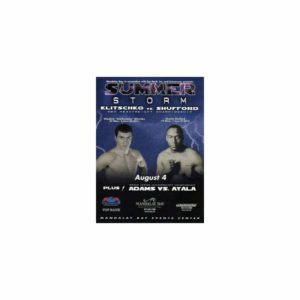 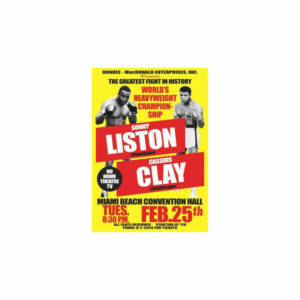 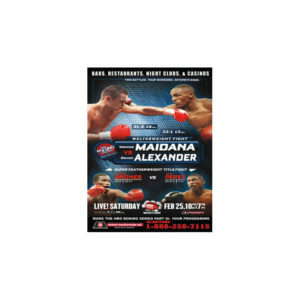 Alexander-Bradley Fight Program for the January 29, 2011 fight at the Silverdome in Michigan.